Peaceful Child® Plus is a powerful extra-strength, concentrated essential oil blend for calming anxiety, PTSD, and major hyperactivity. 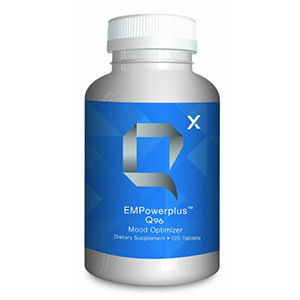 It has been specially formulated for individuals (young and old) who suffer with moderate to severe Generalized Anxiety Disorder and related disorders, such as PTSD, OCD, panic disorder, social anxiety, nervous trembling. It also helps reduce tics and calm hyperactivity and impulsivity associated with ADHD and autism. 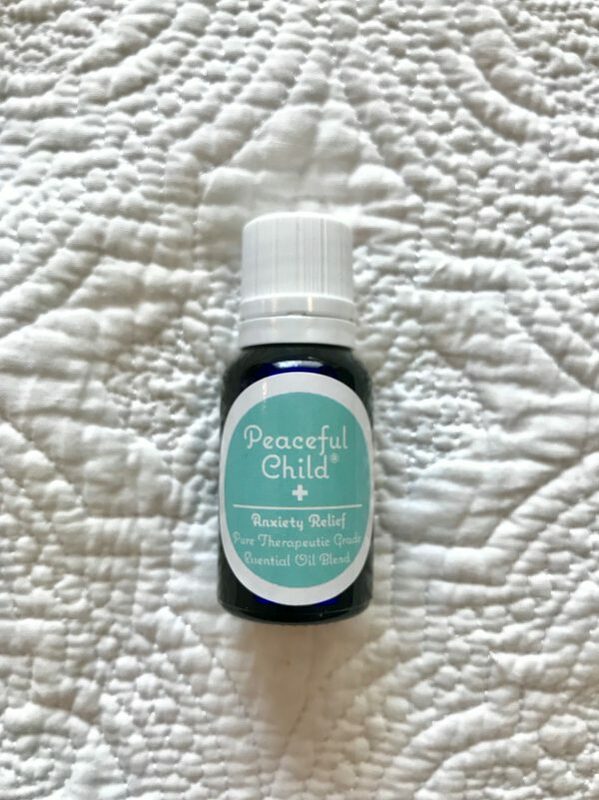 Peaceful Child® Plus contains the same ingredients as the original formula of Peaceful Child®, plus two more important essential oils for managing anxiety disorders: Bulgarian rose and copaiba. These two oils contain powerful anti-anxiety, anti-depressant, and neuroprotective properties. Copaiba essential oil is has very high levels of BCP (caryophyllene, 60%!). BCP interacts directly with CB2 receptors, which are concentrated in different areas of the body, including the nervous system. This is why copaiba has such a positive effect on neurological issues and pain. When taken internally, the BCP in copaiba also promotes healthy cellular function as it contains strong antioxidant properties. Bulgarian rose essential oil (rosa damascena) is one of the most precious oils in the world, along with Frankincense (which is also contained in the original formula). It is very soothing to the emotional heart and helps relieve anxiety, depression, panic attacks, grieving and even emotional trauma. This luxurious essential oil actually has a vibration that can be measured. In fact, it has the highest vibration of any essential oil on the planet. It takes 48,400 rose petals, picked in the early hours of dawn, to yield just 1 ounce of rose essential oil. That makes rose oil one of the most expensive and precious essential oils. It’s so concentrated, however, that you only need a tiny amount to reap the benefits. Why Bulgarian rose? Roses grown in Kazanlak, Bulgaria yield the highest medicinal properties in the world! This is because of the rich soil and perfect climate. The famous Kazanlak distillery produces 100% pure, undiluted rose and lavender essential oils that have passed gas chromatography–mass spectrometry (GC-MS) testing for purity. I visit Bulgaria once a year, where I purchase rose oil from the distillery for a fraction of the cost that it is sold in the rest of the world (this is why I am able to offer Peaceful Child® Plus for a reasonable price, although it’s still an expensive blend to produce). Note: I will do my best to keep Peaceful Child®Plus in stock, but it depends on the availability of rose oil from Kazanlak. I may run low on inventory during winter months. So…when you need additional support on those days when life feels overwhelming, or when you can’t stop obsessively worrying, or when past traumatic events haunt your mind, Peaceful Child® Plus may give you the relief you need from anxiety! When chronic stress leaves you feeling physically & emotionally depleted, Peaceful Child® Plus can support and calm you. Application: For anxiety and/or depression, apply 1 drop over the heart and back of neck. 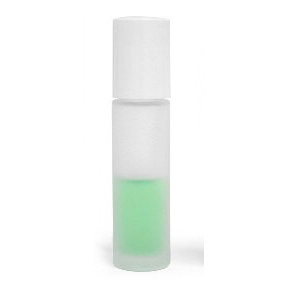 Apply 1 drop to wrist and inhale vapors deeply three times through the nose. For best results, use consistently 3 x day. Additional Notes and Precautions: When treating severe anxiety and/or severe depression, some individuals may need supplementary micro-nutritional support for the brain in addition to Peaceful Child®Plus. My favorite micronutrient for the brain is Q96. Please check with your doctor first if you are taking anti-depressant or anti-anxiety medication. Please do not stop, taper off, or replace your prescriptions without first talking to your doctor. For a brief, free consultation, you can also text 435-764-3093. As a side note…the main reason why I travel to Bulgaria every summer is to help in the orphanages and children’s hospitals through the non-profit organization, One Heart Bulgaria. We donate $1 of every purchase of Peaceful Child® Plus to this incredible organization. 🙂 Please visit One Heart Bulgaria’s website for more information about how to make an impact in the lives of Bulgarian orphans. Anxiety disorders are the most common mental illness in the U.S., affecting 40 million adults age 18 and older, or 18.1% of the population every year. Anxiety and depression are treatable, but 80 percent of kids with a diagnosable anxiety disorder and 60 percent of kids with diagnosable depression are not getting treatment, according to the 2015 Child Mind Institute Children’s Mental Health Report. Anxiety disorders are highly treatable, yet only 36.9% of suffering adults receive treatment.